Last week’s FFfT discussed the Rewards of Expertise. I thought I would continue the theme. I recently read a story about Picasso. It may be an urban legend, but does drive the point. One spring day, Pablo Picasso was sitting in a park, sketching, when he was approached by a fan of his work who recognized the great man. Ecstatic, she begged the artist to draw a quick portrait of her. Picasso humored his fan and spent a few brief moments drawing before handing the woman the portrait. The woman exclaimed about how perfect the drawing is, how artfully it captures her essence and how it is certain to be treasured by generations to come. When she asks Picasso how much she owes him, he replies, “$5,000, madam.” Aghast at such an exorbitant fee for just a few minutes work, the woman protests and reminds Picasso that the entirety of the work only took him five minutes. Picasso spent his whole life perfecting his art. Being such an expert allows him to name his price. Think about the value of technology experts today—how much we need them and how much we pay them. The news over the last few days has been full of stories about the WannaCrypy or WannaCry ransomware attack. It has infected at least 50,000 computers in Europe and in Asia. As a client, what would you pay not to be held hostage against any ransomware? What is the value of that expertise to you? As a consultant, do you want to be the person that installs patches on servers or the person that prevents and protects against malware and viruses? 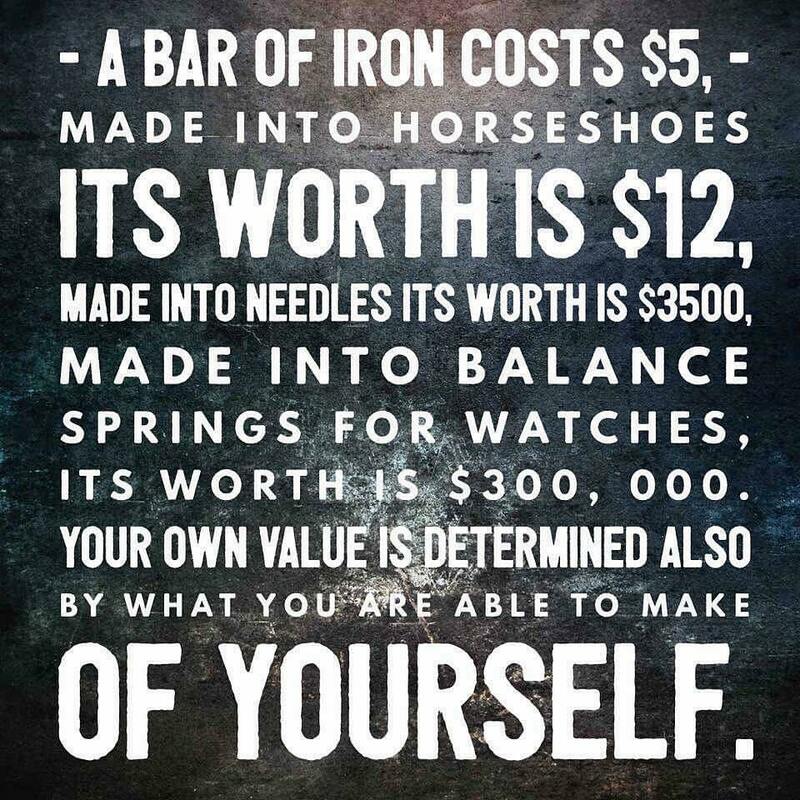 Your expertise determines your worth.